You’ve spent a lot of time and resources making your home into the wonderful place that it is. Protect your investment by preventing the havoc that water damage can do your home! Structural Damage. 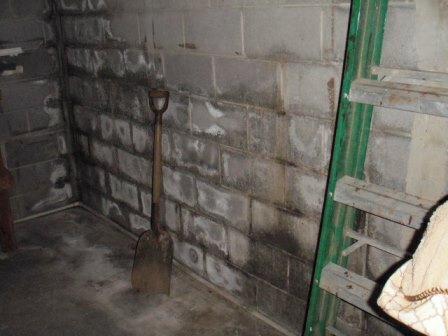 Deficiencies such as leaking roofs, clogged gutters, poor site drainage, and even moldy, damp crawlspaces and basements can lead to permanent structural damage, costly repairs and interior moisture problems. Water is a building’s most serious enemy and proper water management is essential to effective building maintenance. To remedy the problem, roofs should be checked periodically for damage and repairs made as necessary. Gutters should be cleaned several times a year and downspouts should discharge at least 10 feet away from the building and on a down-slope. Poor site drainage should be improved by grading or installing drainage ditches or French drains. Moisture. Moisture problems in buildings can result in the growth or amplification of biological and microbial organisms like mold, mildew, dust mites and pet dander and indoor air quality problems. Common sources of moisture include high indoor humidity, plumbing leaks, and water leaks. Poorly maintained heating, ventilation and air-conditioning systems can also contribute to moisture problems and leaky ductwork and gaps in the building shell can allow mold from crawlspaces and attics into the building. To remedy the problem, the source of excess moisture and the leaks must be found and fixed, and contaminated materials must be removed and discarded if they can not be thoroughly cleaned.